Time is money – and being locked out of your property or other items (like a safe) costs you a lot of both. 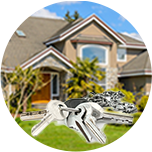 Wyncote Locksmith Store understand the value of your time and can handle a commercial lock out very quickly. Our team comprises of experienced, well-trained professionals who can resolve the situation quickly and effectively. 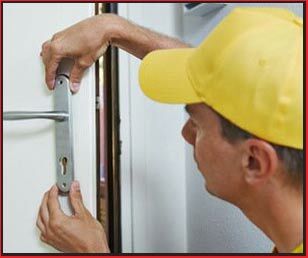 We have handled a large number of lockouts in Wyncote, PA in the past decade we’ve been active here. Our service is known for being trustworthy, reliable, and lightning-quick. We can assist you with acommercial lock out 24 hours a day and 7 days a week. Our mobile units can get around Wyncote and surrounding areas very quickly, and so our response times are very fast. On an average, it takes us 30 minutes to get to your location. After our team arrives, we’ll take a quick look at the problem and then begin work immediately. 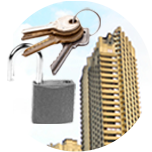 We carry all the required tools with us, so a single technician can handle a commercial lock out. For help with lockouts, call 215-337-3982 !